Consider to make your presentation interactive, rhizomatic. Consider using a voting system (though that’s technically often quite a challenge to get it working on the moment supreme). Consider making your presentation available online in a rhizomatic, fully flexible way. I don’t know whether that’s possible in Prezi. Maybe that will suffice. We will embed the Prezi in our blogs, but given there’s no content in the Prezi, these blogs are the best we can do with sharing the content. Our presentation might also be recorded, in which case we will post the link. Thanks for your good wishes. Much appreciated. Hi! I am enjoying this Jenny!! Is an image of snow falling big or small? Can we be a lonely snow-flake? 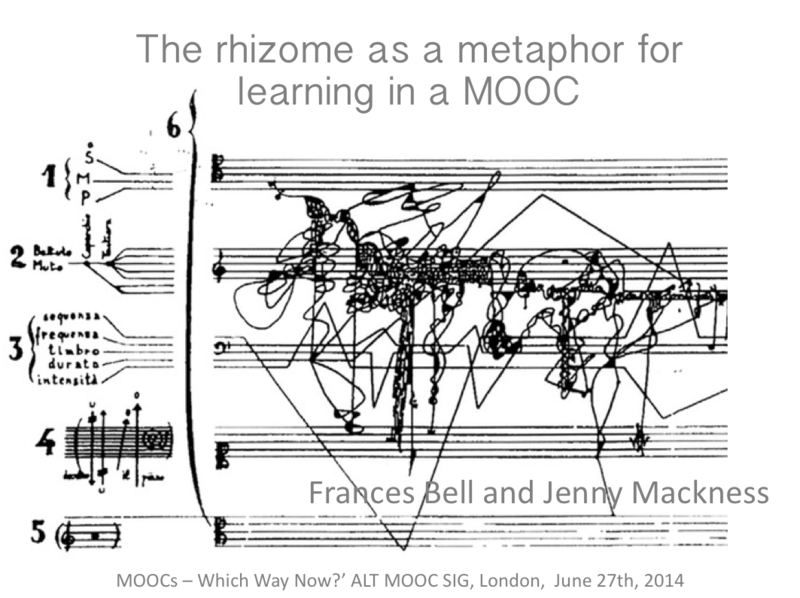 Was Dave’s ‘rhizomatic learning course’ big or small? Was it full of stuff? 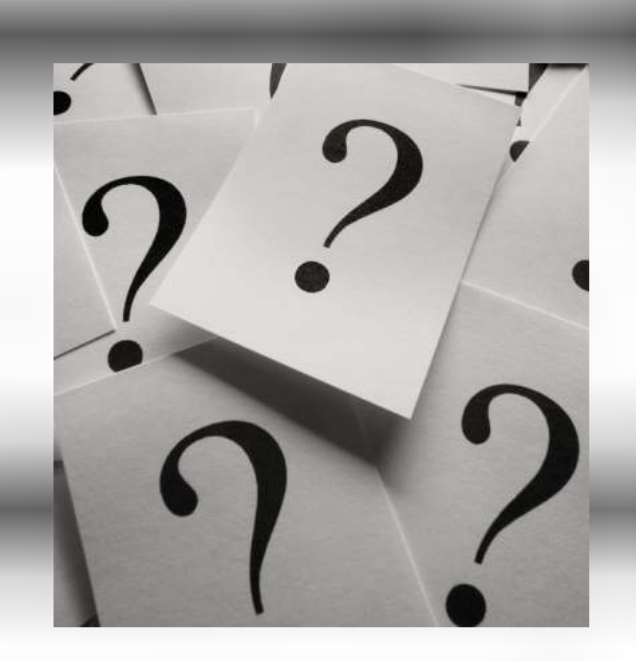 Does stuff matter? As a hippotamus, I love to wallow down in the hollow as mud cools the blood. Is mud data? Wallowing can be fun, drowning is sad. I agree with Ron. It’s not the stuff. It’s the connections and those are not fixed, are not reified, deified or prezzified. SNOW business like snow business?